The problems at Lock Poker don’t seem to be getting any better following the emergence of two forum posts. Having endured a rough ride of the last few months thanks to withdrawals being severely delayed, the site received more back-lash from the community yesterday after two of its pros advertised funds for sale. Posting on 2+2, Greg ‘HokieGreg’ Tiller and Jared Hubbard both offered forum members a chance to buy up to $35,000 from them on Lock Poker at a rate of $0.33 to the dollar. The cut-rate cash has caused further speculation that the site is in financial trouble with many questioning why two of the site’s sponsored players would be taking such measures. 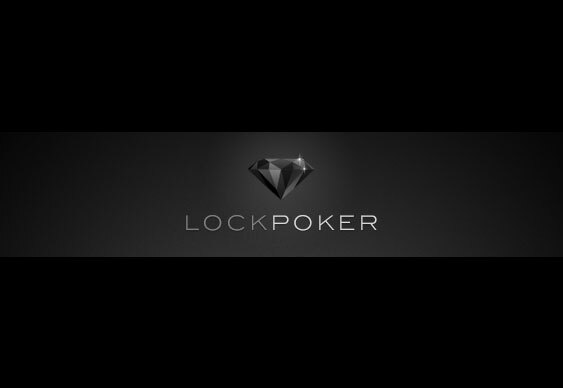 To help clarify the situation, Lock Poker representative Shane Bridges explained that the players are most likely looking for some ‘instant cash’ and that there is no other reason for their desire to sell funds.